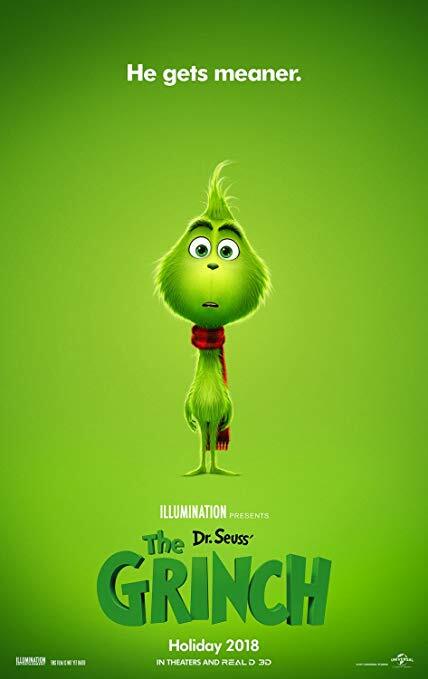 This entry was posted in Book vs. Movie, Movies & Multimedia and tagged christmas, christmas movie, how the grinch stole christmas, movie, movie review, the grinch by Arushi S.. Bookmark the permalink. I really want to see this movie now! Great review! !